Cesare Pavese was one of Italy's great post-war writers. 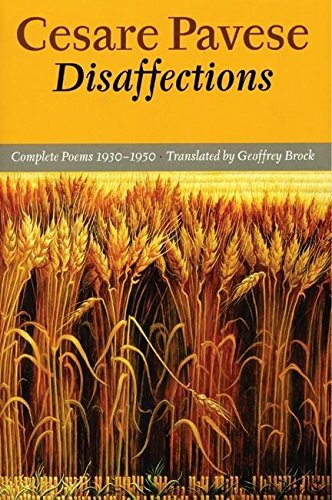 His poetry was revolutionary--both artistically and politically--rejecting the verbal and philosophical constraints of tradition and utilizing direct, colloquial language. 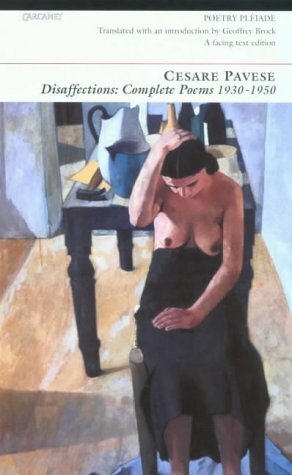 His subjects were peasants, hobos, and prostitutes, and this bilingual volume includes all the poetry Pavese ever published, including work originally deleted by Fascist censors. A landmark volume. Cesare Pavese (1908-50) was a novelist, poet, and translator and a major literary figure in post-war Italy. He brought American influence to Italian literature through his translations. Pavese's flight from the Fascists and subsequent confinement were reflected in his writings, which dealt with social struggle and revealed his sympathy for the oppressed. He committed suicide at the height of his literary powers.